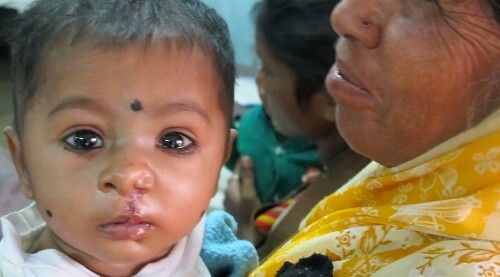 Just £200 provides FREE LIFE CHANGING CLEFT SURGERY for an underprivileged child. 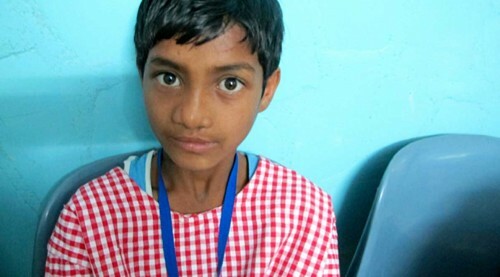 This operation has changed her life - will you GIVE HOPE TO A CHILD just like her? A team of nearly 60 went to Nagpur in India on our 9th Outreach. Part of the joy each year is seeing the children operated on last year. Dr George Teturswamy, founder of the NCF, talks about the Charity's work. Three Outreaches. Our first Masterclass. And our 1000th smile. It was lovely to catch up with Rehan whose cleft lip was corrected in 2015. Now three years old, he returned to have his cleft palate repaired this year and for advice on his speech. 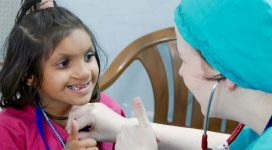 Ishant had a lateral cleft, which meant, unusually, the cleft affected the side of her mouth and cheek, rather than the lip or palate. She never stopped smiling though. We last saw Pappu in 2016 – at that time his story was one of isolation and stigmatisation because of his inability to communicate with his peers and even his teachers. What a difference a year makes! “I feel very sad” Pappu says, his eyes full of tears. The unfairness is that because of poverty, Pappu’s palate wasn’t repaired much earlier, ideally before he had begun to talk. 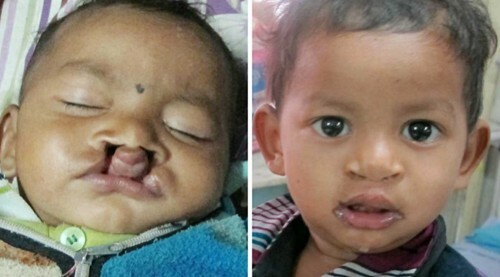 When Lomesh was born with a cleft lip and palate it was accepted as fate. 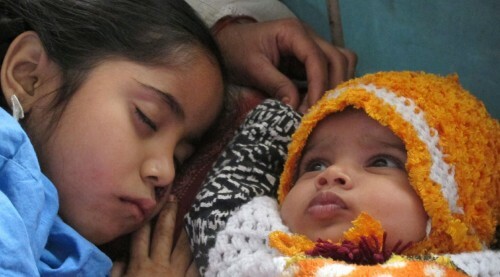 The family could not afford to seek medical help, so were grateful to hear about the outreach. Vaishnali was just 3kg in weight at 3 months of age. 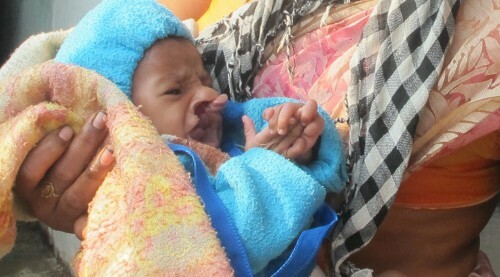 Born with a wide cleft lip and palate she had struggled to feed since birth. Her operations will give her the best possible chance to thrive and develop. 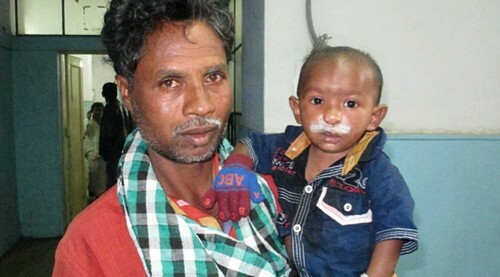 Deeply upset by the stigmatization from other villagers who said she was the cause of Lucky’s problems, his Mum was keen to seek help to correct her son’s cleft lip and palate. Aditya’s Mum told us that her dream was to see her son grow to be healthy and happy and to be a doctor. Repairing his palate will help him to thrive and to develop normal speech. 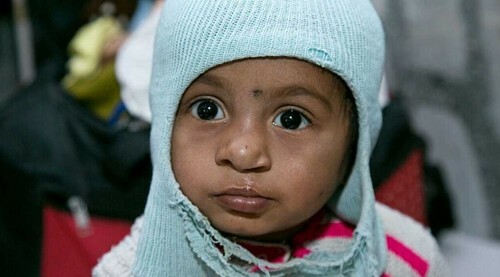 Kushi has travelled 100km with her Mum to be treated a second time by the NCF. 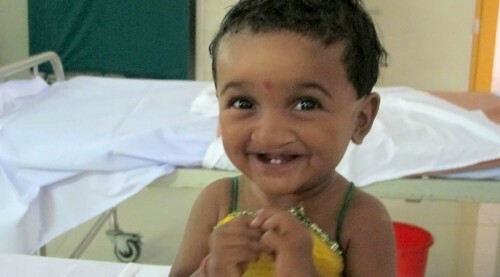 Her second operation will correct her palate and provide valuable speech therapy. 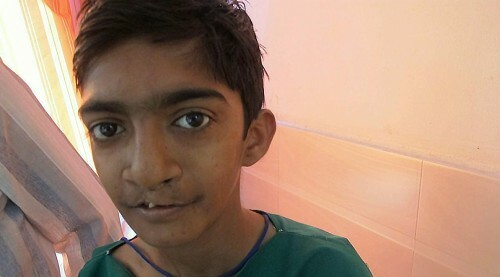 Deepak’s parents describe being “scared” that he had been born with such a defect – they were concerned that it was somehow their fault and that they had done something to invite being “cursed”. 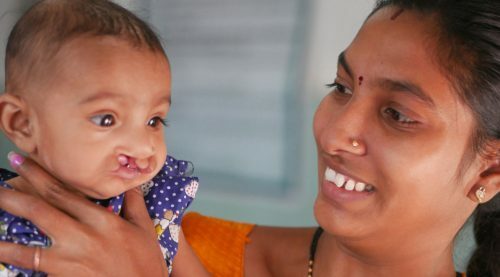 Dyneshwari has a wonderful grin that lights up her face – it is easier for her to express her personality now because of the cleft lip surgery she had in 2013. She has come back to us for a repair to her cleft palate. 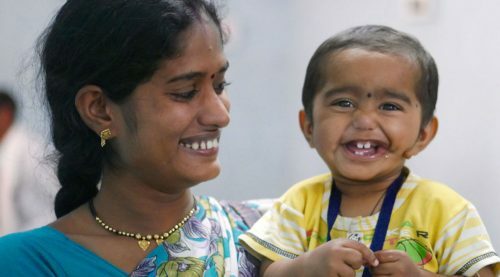 Ganesh was born with a severe bilateral cleft lip and palate causing him feeding problems from birth and making his speech unintelligible. 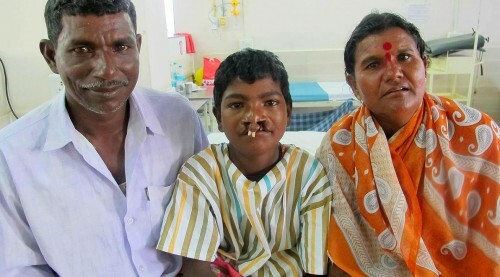 His family travelled almost 200 miles to access NCF free corrective surgery they could never have afforded for him. 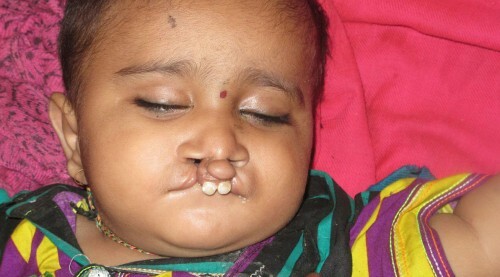 Closing the defect in Sania’s palate will enable her to live a life free of the complications. In the UK this would have been carried out by the NHS but geography and economics mean this does not always happen in India. In September 2013 our team travelled to Aurangabad, India to work with Dr Hedgewar Hospital and Sewa International. This wonderful documentary directed by Nitin Makasare tells the stories of Anand & Sandeep who we were privileged to help. 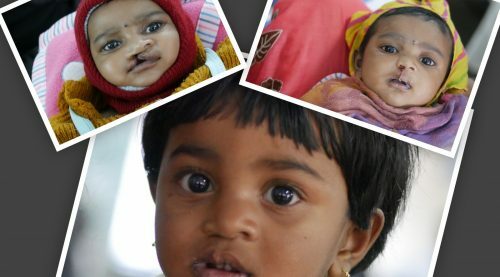 By making a donation to the Northern Cleft Foundation, you will help us to provide free corrective surgery to a child born with a cleft lip and palate deformity. Each operation, costing on average just £200, has a hugely positive impact on each child treated. 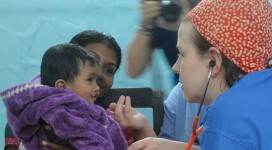 Outreaches are held in India, in host hospitals, once a year. Our foundation funds travel expenses for families and their children living as far as 200km away, enabling those excluded by poverty the chance of a brighter future. We have given over 1500 children a smile for life - with your help we can keep changing lives.